Stance! A bet a lot of you thought this whole “stance” scene would be dead by now. It personally think it is just being refined. 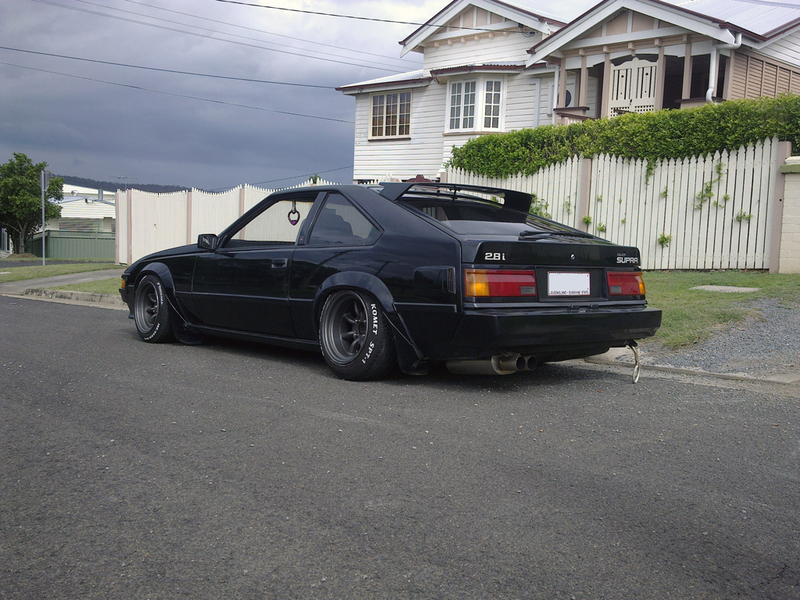 We are now weeding out the trendsters and realize that fitting some crazy wheels on a slammed car just wont cut it anymore. 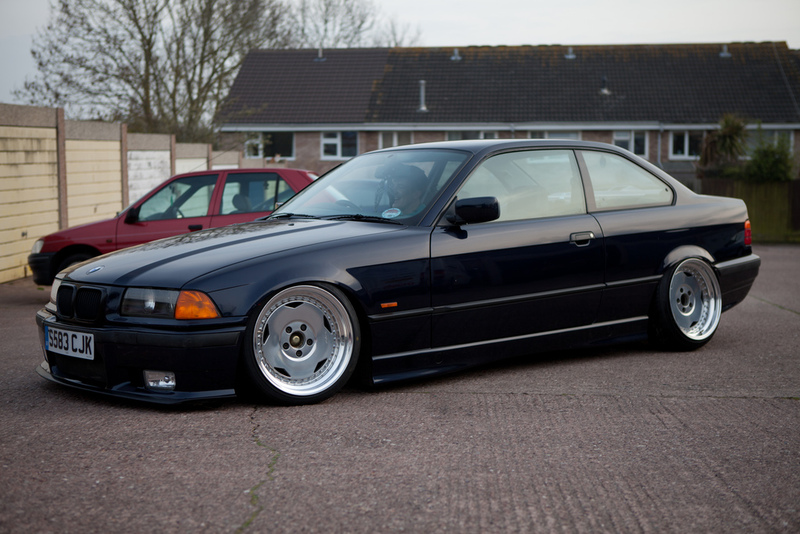 This BMW definitely is an example of a great stanced out car. 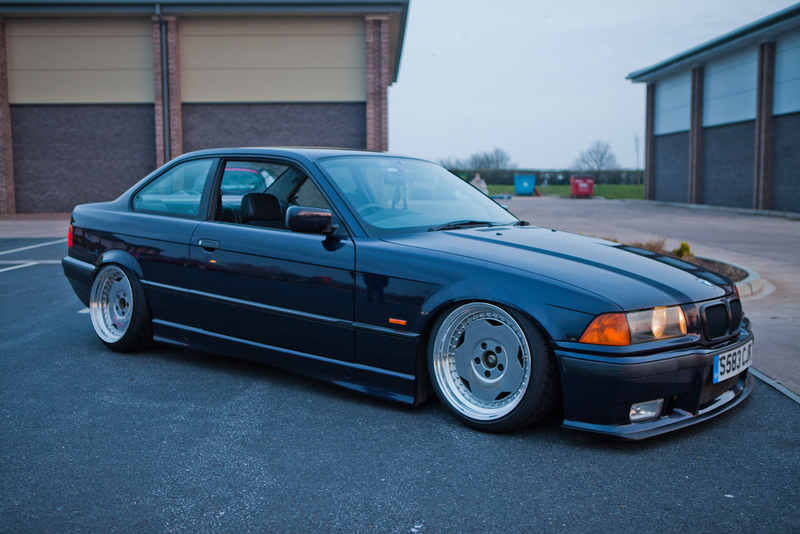 I don’t know why, but I having been really feeling these E36 coupes recently. This one from Europe is really LOW and I would be surprised if it wasn’t on air. This particular one is a non- M with the M3 front. I WISH I knew about the wheels because the fit is absolutely perfect and they look really great. I thought this was a great video. Since we all are aware of the disaster in Japan, I won’t explain the significance of this video. As most of us car fans know, Ebisu Circuit was affected by the earth quake. As repairs begin, here is a great video of some of the events held there. It really shows what an insane track it is and how “balls out” some of the drivers go on this track. I think we can all say, the faster this track is back to normal, the better. Another event I will some day want to attend and participate in is the Texas Mile. It seems like this is where all the big dog tuning company’s come out for bragging rights and to draw in new customers. It’s just crazy how many street legal 1,200+ hp cars there are now. The video below is a little peek into the “behind the scenes” of this event. From what I heard, the night runs on the highway is where the real action is. Coming from some street racing background, seeing these cars and bikes do pulls must be jaw dropping. I have to say, now, that one of the many goals in my life is to run with these guys in a 1,500+hp supercar. The content of this video is just insane! So I realized that this video was actually from the Supra Nationals, which wound up taking a lot of the cars away from the Texas Mile. 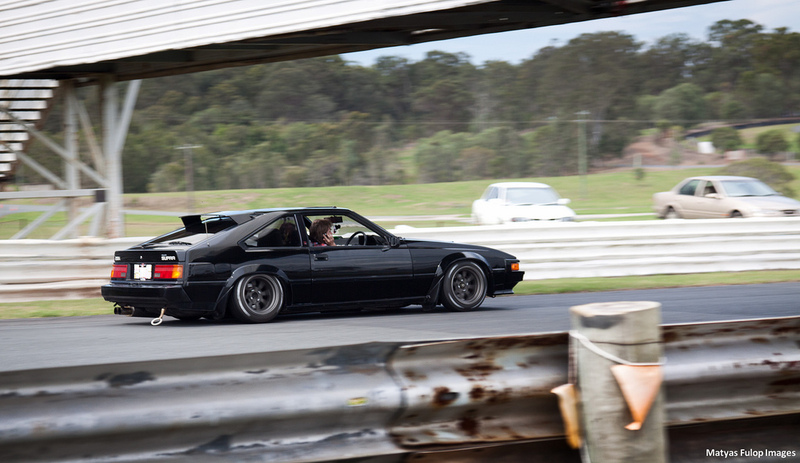 With the most recent show, Import Reactor, we have another onslaught of new car pictures. There were a lot of nice cars at this show but one stood out for me. It is the White on white FG pictured below. First off its just nuts to see how low people are getting this car. And supposedly it doesn’t take too much work, just a set of coilovers spun all the way down. 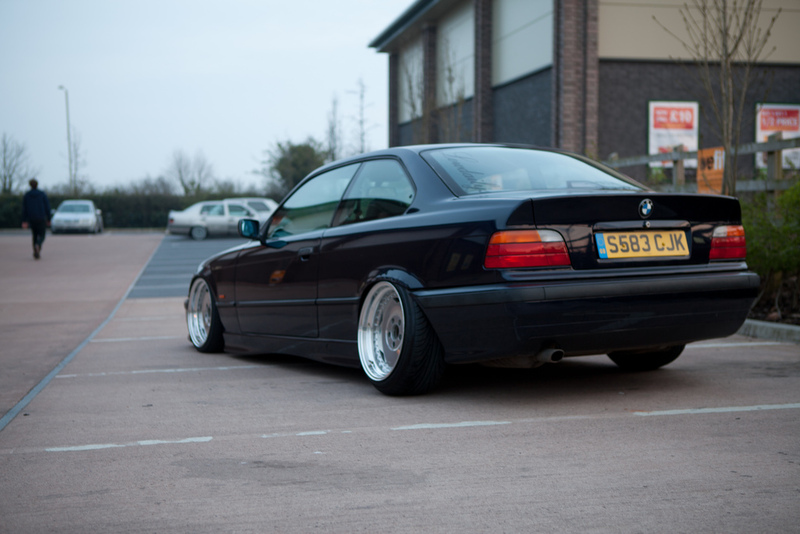 The stance on this car is really spot on, I mean look at that rear fitment! Not too sure about the wheels. Could be a set of Work’s, but hopefully it isn’t a replica. The white on white is such eye candy. Random note, but why aren’t there more fitted/slammed cars like this up here in the north east?? As you can see, I have soft spots for many cars. 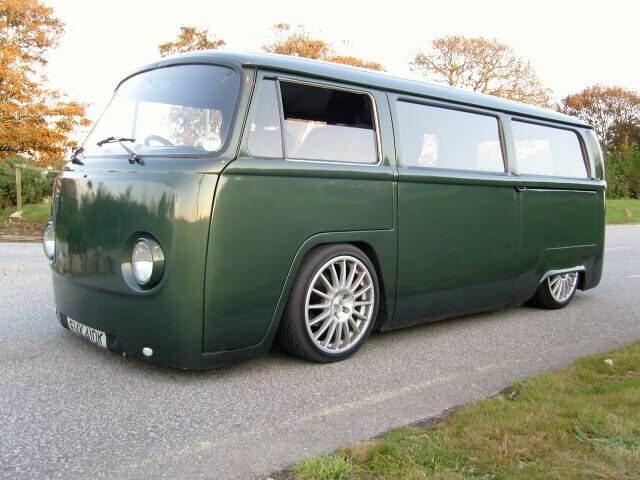 One of them is this Mid 70’s VW Bus. 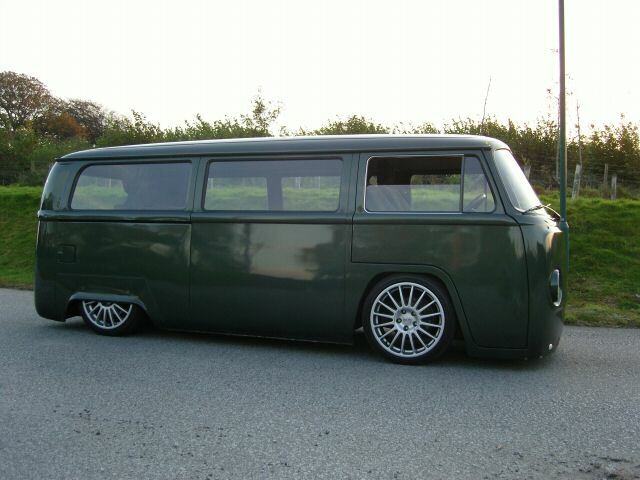 Don’t get me wrong I love to see the restored original look lowered on a nice set of period correct Porsche wheels, but this Bus is really in a league of its own. Everything has completely been shaven, and I mean everything! If it hasn’t been shaven it’s been molded in and painted. Non of the chrome remains and a set a modern looking wheels have been added. It kind of gives it a motorsports look. 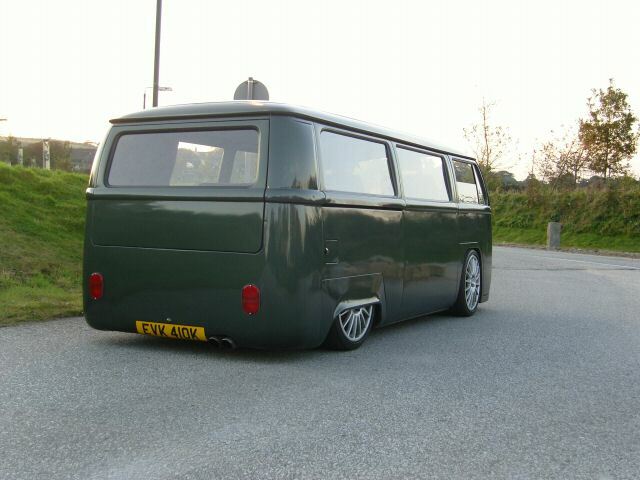 Not something too in common when you think about a VW Bus. The dual exhaust in the back hints at a possible heart transplant. Hmmm! I am posting up this video purely for a look into the real sense of speed for these Formula 1 cars. I mean it almost looks surreal in these video’s. It really shows the amount of skill these drivers have. I mean braking, reaction, turn-in, and so much more must all happen in split seconds. Pretty crazy when you think about it. There really is zero tolerance for error. I have a weird attraction to a lot of the boxy cars that came out of the ’80’s. I don’t think I would ever own one, unless I win the mega-millions some day. But they just look great! This example is lowered on a set of classic Watanabe wheels. I really doesn’t need anything else. Imagine one of this with a modern 2JZ in it!! And of course, its Japanese owned.